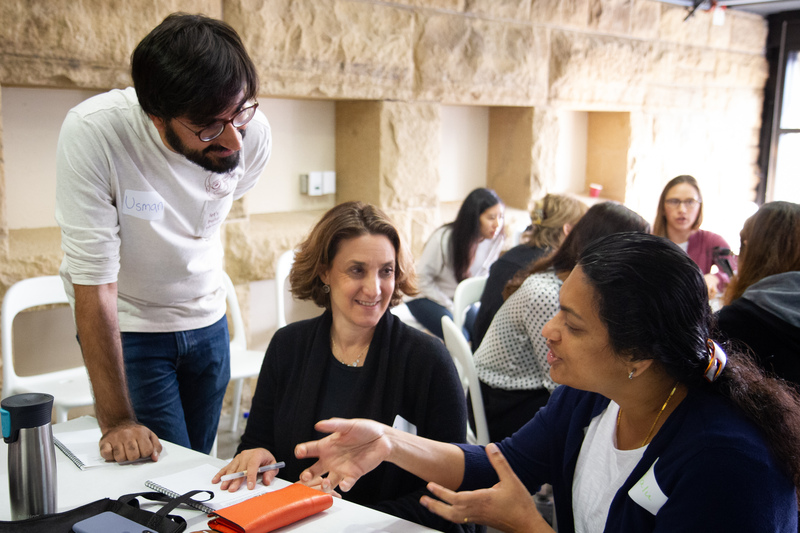 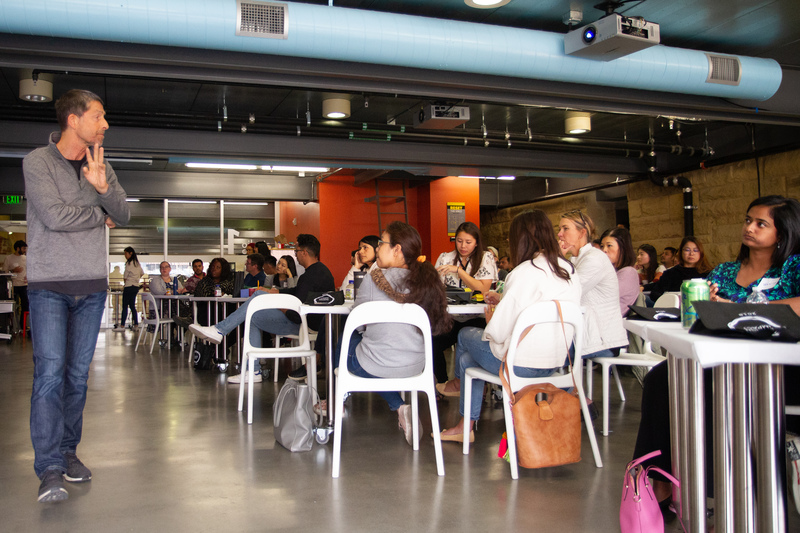 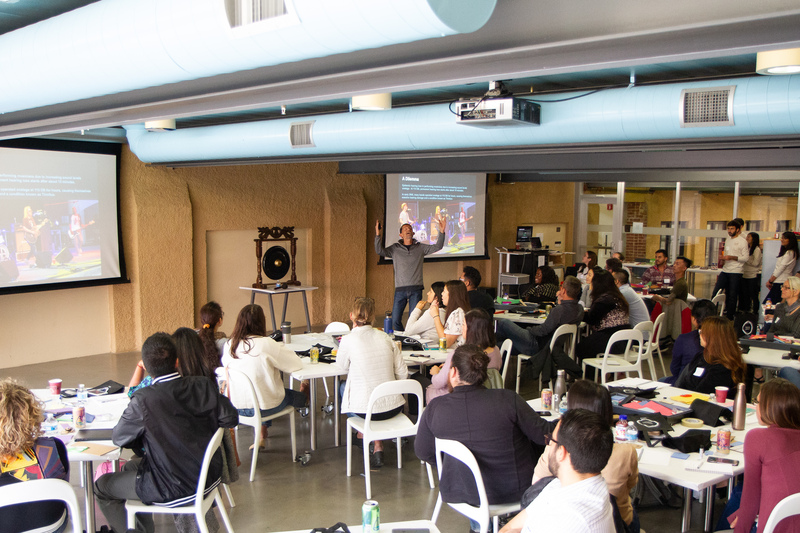 I organized and facilitated a design thinking workshop for approximately 50 mid-career professionals at the Stanford d school. 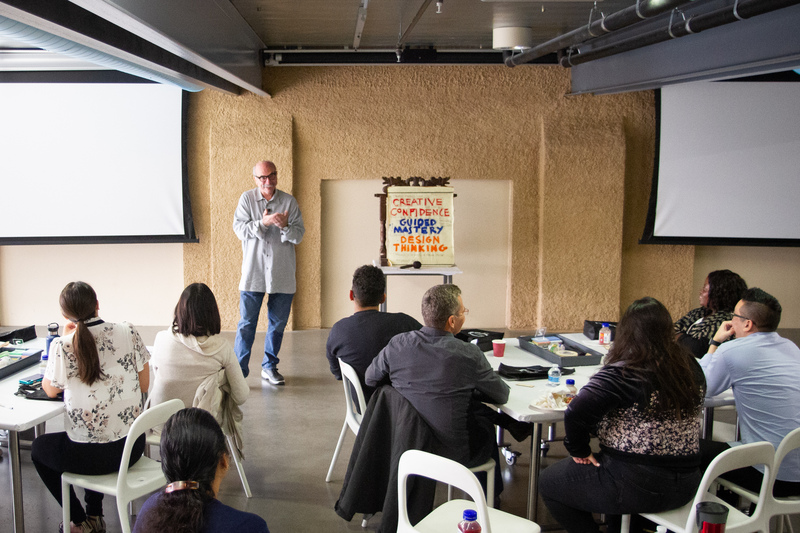 With keynote speeches from David Kelley and Michael Barry, the workshop aimed to give a general introduction on design thinking and to inspire the participants to adopt design thinking in their daily lives. 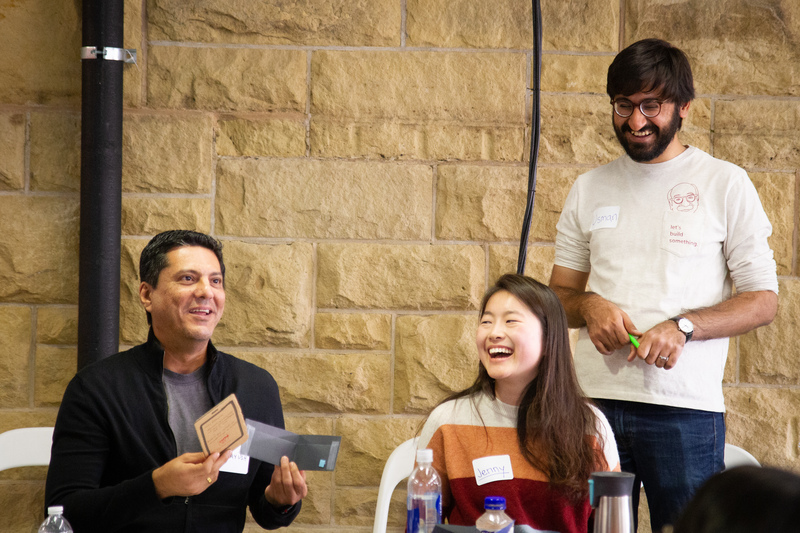 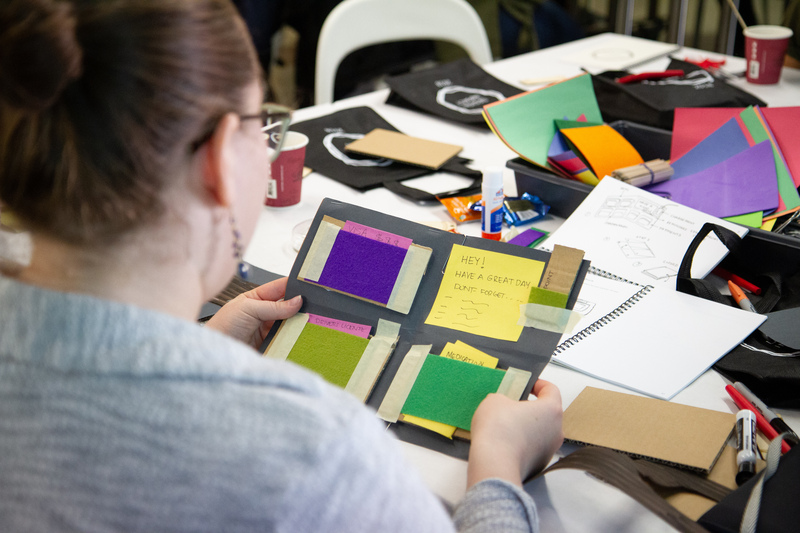 The participants were led through the Wallet Project, a full cycle design project in which they ideate and make a prototype of a “meaningful” wallet for their partners.